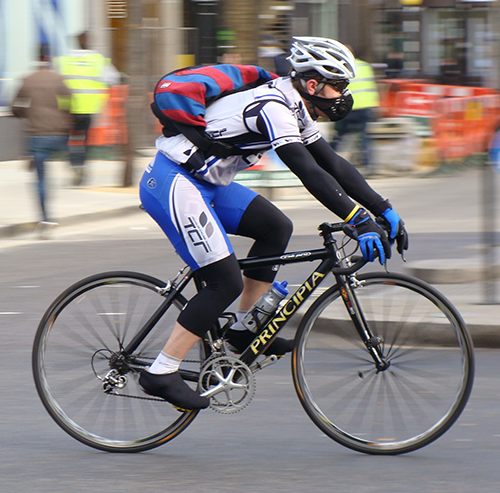 For cyclists, there are secure bicycle lockers or racks available to those who bicycle commute to work on a regular basis. Bicycle lockers and racks are available to cyclists who commute to work on a regular basis. To request a bicycle locker or rack, download the Bicycle Locker Registration Form and submit your request to Elizabeth Hughes, the Britannia Commute Coordinator at commute@britanniacommute.org. Join Bike Buddy Matching or find a biking partner in your neighborhood here. Get tips for a successful commute or find a riding companion on the first day you bicycle to work. Showers and lockers for bicycle commuters are located in each building. See your office manager for more information. 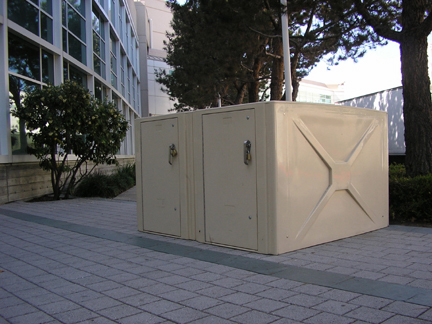 If you are a bicycle commuter to South San Francisco, you are eligible to use a bicycle locker.